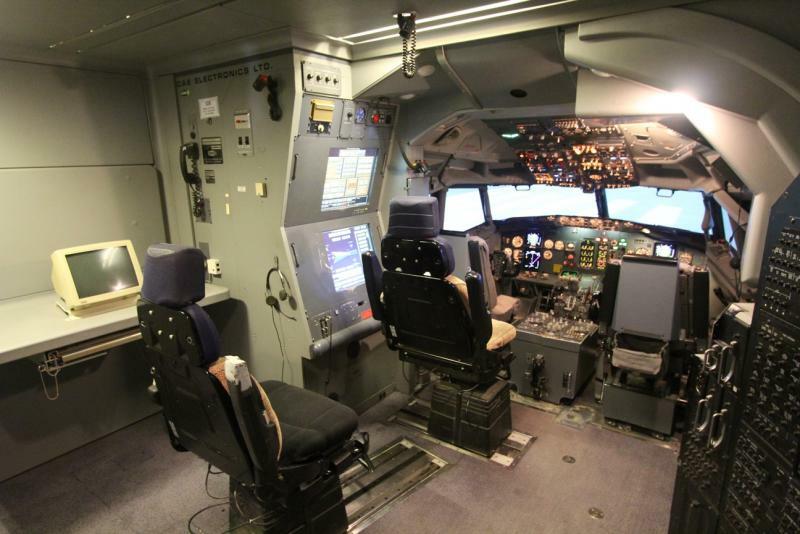 Pilot Training Centre at EIA – Muth Electrical Management Inc.
Canadian North proudly announces the opening of their Pilot Training Centre at Edmonton International Airport. 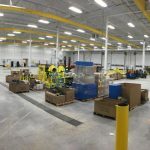 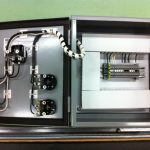 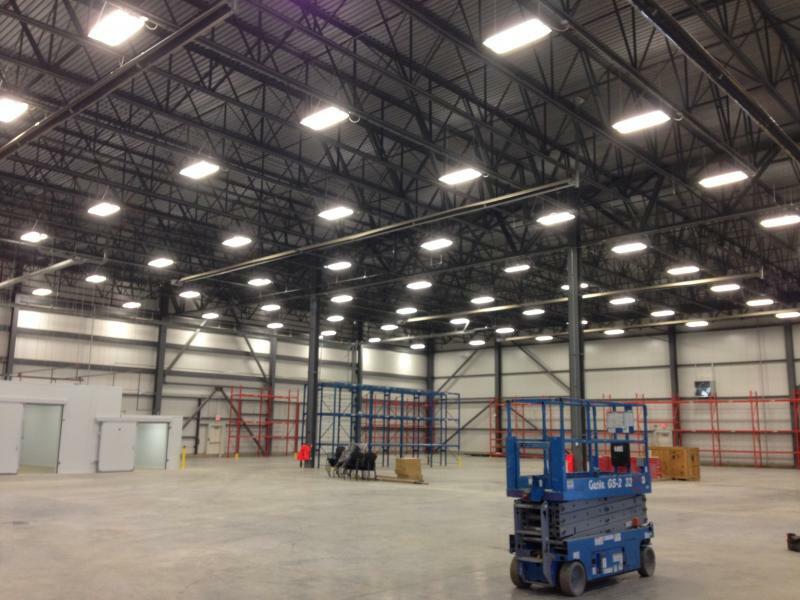 Muth did the electrical contracting for the 6,000 sq. 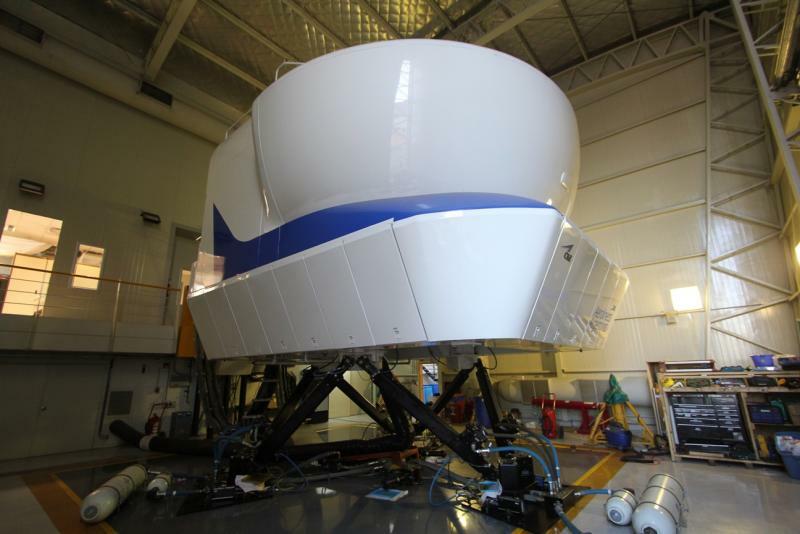 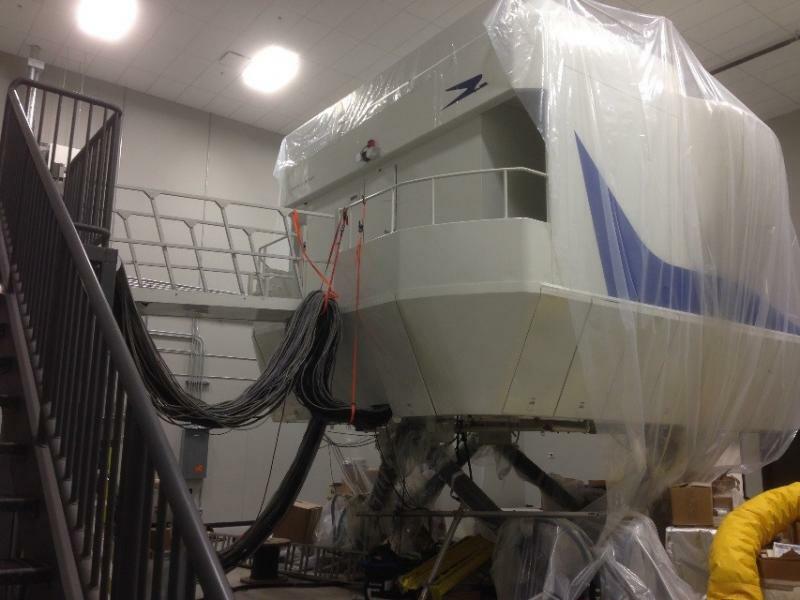 ft. facility, which included a Boeing 737 full-flight simulator.